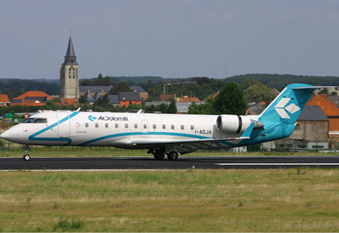 Bombardier’s CRJ200 is identical to the CRJ100 with the exception of improved engines. Its capacity is therefore the same – 50 passengers – with incremental improvement in range. 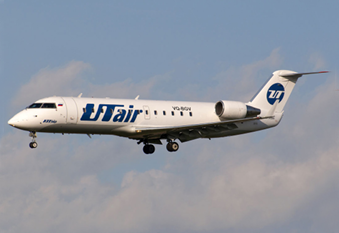 Together with the CRJ100, 935 airframes were built. Primary operators of the CRJ200 include Air Wisconsin, Endeavor Air, and Skywest Airlines.